HMD Global unveiled the Nokia X5 smartphone in China moments ago. The Nokia X5 was rumoured to launch earlier this month, but the launch was postponed due to some issues with the venue. The Nokia X5 is an excellent smartphone at the starting price of 999 Yuan. HMD Global has launched some excellent value for money smartphones in China, but the same strategy was not followed in other markets such as India and the United States. It sports a 5.86-inch HD+ display with a notch on top, comes powered by the MediaTek Helio P60 SoC, dual 4G support and is dual rear cameras. The phone comes in two variants with 3GB/4GB of RAM and it’s expected to launch as Nokia 5.1 Plus in India and other countries very soon. 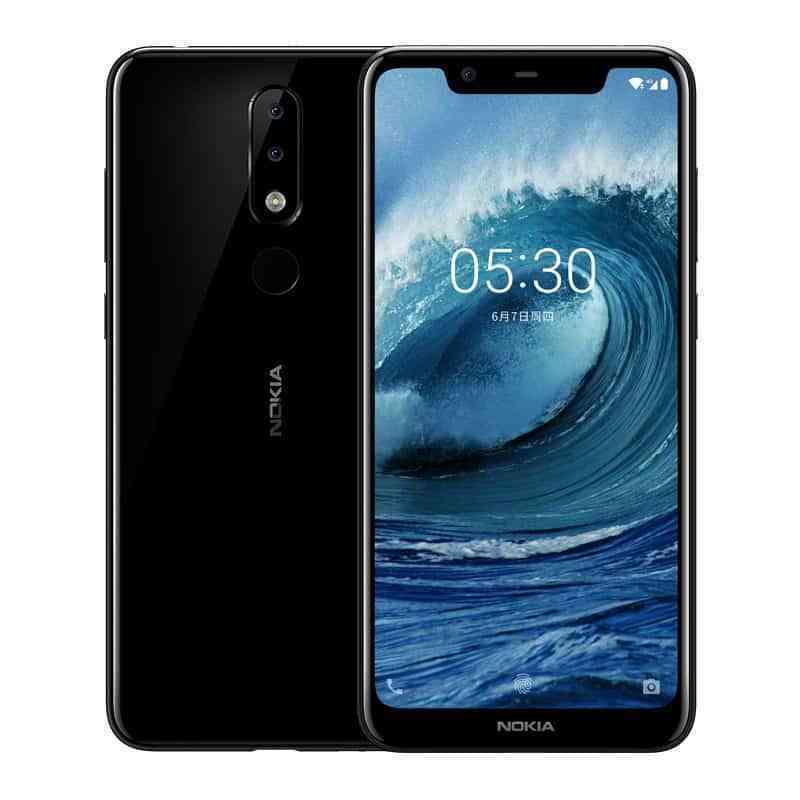 The Nokia X5 is the second smartphone from HMD Global in the Nokia X series with the first one being the Nokia X6. The Nokia X6 was the first smartphone from Nokia to feature a notched display, and the Nokia X5 becomes the second handset. The X5 has a 5.86-inch display carrying HD+ resolution and 19:9 aspect ratio. HMD Global says the device offers a decent 84% screen-to-body ratio. The phone will be available for purchase in three colour options- White, Black and Blue. Under the hood, the Nokia X5 has the powerful MediaTek Helio P60 chipset, clubbed with 3GB/4GB of RAM and 32GB/64GB of internal storage. There’s a microSD card slot as well for storage expansion up to 128GB. The Nokia X5 runs on Android 8.1 Oreo out of the box and offers features such as Eye Protection mode. The device will be updated to Android P sometime later this year. Connectivity options on the Nokia X5 include 4G LTE, VoLTE, Wi-Fi 802.11 b/g/n, Bluetooth 4.2, GPS and a USB Type-C port. Optics wise, the X5 rocks dual cameras of a 13MP primary shooter and a 5MP secondary shooter. The primary sensor has an aperture of f/2.0, PDAF and an LED flash. Up front, there’s an 8MP shooter with f/2.2 aperture and the camera app comes bundled with AI-based Portrait mode. The phone is armed with a 3060mAh battery, but the company did not mention the presence of fast charging at the launch event. The Nokia X5 has a fingerprint scanner mounted on the rear side, and it even comes with Face Unlock functionality right out of the box. It measures 8.1mm in thickness and weighs 160 grams. The Nokia X5 comes in two variants- 3GB RAM with 32GB storage and 4GB RAM with 64GB storage. The 3GB/32GB variant is priced at 999 Yuan (approx. Rs 10,200), while the 4GB/64GB variant will retail for 1399 Yuan (approx. Rs 14,300). 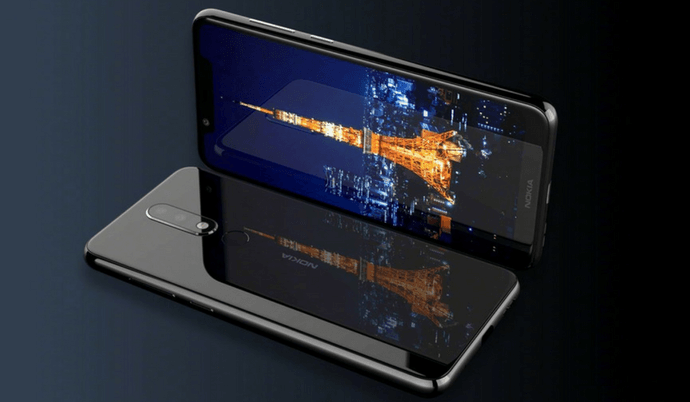 The Indian launch and availability are yet to be revealed by HMD Global. Nokia has done some amazing collaborations with Mediatek and putting one of their latest chipsets in their device. Loving the device. Nokia’s brand reliability and mediateks’s chipset has made it a wonderful combination with a very smooth and beautiful device.